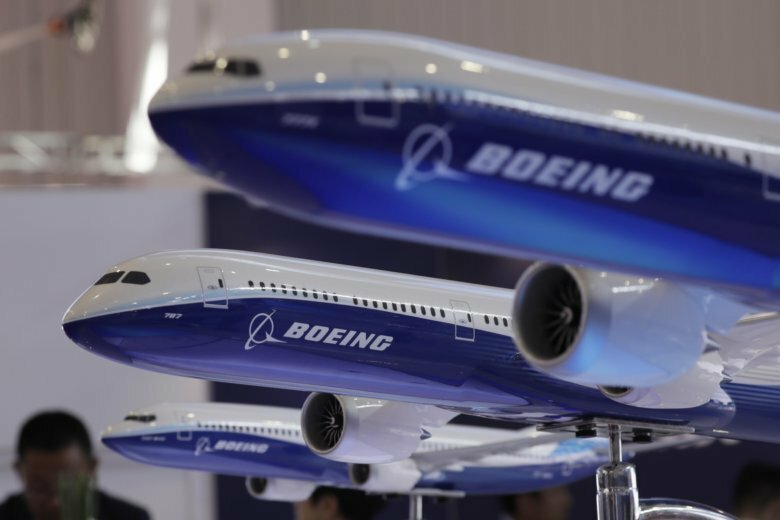 Boeing Co. scrapped a conference call that it scheduled for Tuesday with airlines to discuss issues swirling around its newest plane, which has come under close scrutiny after a deadly crash in Indonesia. The company didn’t immediately give an explanation for canceling the call but later said it would instead hold a series of regional calls with airlines to allow more time for questions. The audience for the call was to include technical experts at airlines that fly the MAX, including American, Southwest and United. The first item on the agenda was to review differences in flight control systems between the MAX and its predecessor 737 model, called the NG or next generation, according to people briefed on plans for the call. Pilots for U.S. airlines have complained that they were not told about a new feature in the MAX that could pitch the nose down sharply if sensors indicate that the plane is about to stall. “Boeing has been and continues to engage with our customers. We continue to schedule meetings to share information,” said Boeing spokesman Chaz Bickers. He declined to say why Tuesday’s call was canceled but said new meetings would be held early next week. Indonesian investigators are examining whether a new anti-stall system in the MAX played a role in the Oct. 29 crash of a Lion Air jet shortly after takeoff from Jakarta. The plane flew erratically before plunging into the Java Sea, killing all 189 people on board. A spokeswoman for Southwest said Boeing did not give a reason for canceling and did not initially reschedule the call. She said the airline would follow any future guidance from Boeing or the Federal Aviation Administration as they continue their investigation. A spokesman for American said the airline would continue to work with Boeing and the FAA. United declined to comment. Through October, Boeing had delivered 241 MAX planes to airlines and taken orders for nearly 4,800. The new system can point the nose of the plane down sharply if sensors detect that the plane may be about to enter an aerodynamic stall. Investigators in the Lion Air crash say the plane received faulty readings from so-called angle-of-attack sensors, which track whether the nose is pointed up, down or level, and they are probing whether the bad data caused the nose of the plane to pitch down automatically. Boeing shares plunged 7.6 percent in morning trading but regained most of the loss over the next couple hours. The stock closed down $3.24, or 1 percent, at $317.70. They have lost 14 percent since Nov. 9 as regulators have focused on the role of the plane’s control systems in the crash.